Nintendo’s New President Tatsumi Kimishima shared with the online version of the Japanese newspaper Mainichi Shinbun quite a few interesting thoughts about the company’s future and the NX. Kimishima-san mentioned that he wants 2016 to be an interesting year, with many new ideas introduced in the gaming industry. According to him, Nintendo’s mission is to propel the gaming industry forward. They want to continue providing new surprises for the fan, and that’s a goal that will last forever. 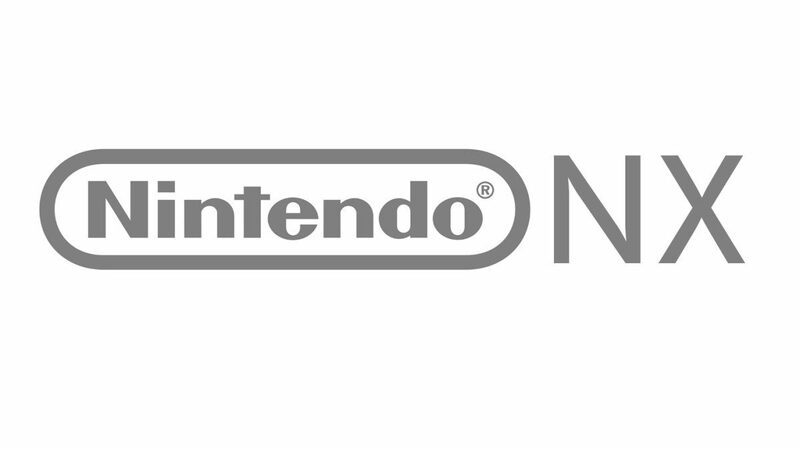 After that, Kimishima-san confirmed that this year Nintendo will announce the details about the NX, which he explicitly defines “next-generation dedicated game console,” clarifying that it’s not a successor of an existing console, but it’s based on a completely new idea. We’ll also see the launch of games for smartphones and a project in collaboration with the Universal Studios theme park. For Nintendo it’s important to keep establishing new business models related to games. Kimishima-san then stressed on the importance of “spreading Nintendo’s software in the world, and increasing the number of people that get in contact with Nintendo characters.” He wants those characters to appear in film and cartoons, and negotiations to further that goal are being carried out with external partners. He then talked about the online service starting in March, allowing players to earn points just by playing Nintendo’s games, including on smartphones. 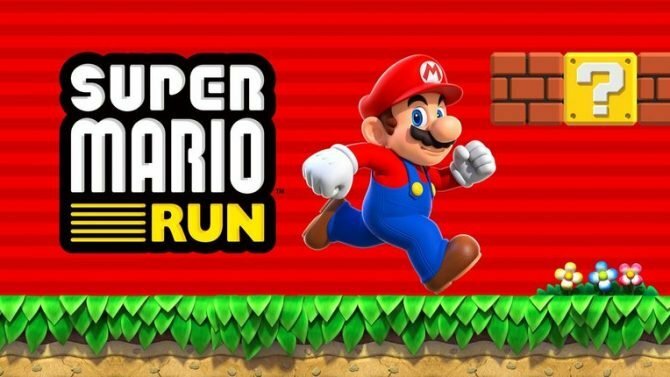 Nintendo is working hard to release smartphone games with famous characters belonging to its IPs by the end of the year. According to Kimishima-san, it’s also important to diversify the revenue sources. He wants to grow the software business and the use of Nintendo characters into a new pillar for the company’s revenue. Increasing digital download and expanding additional content sales is also deemed important. By pleasing fans with new surprises, achieving a profit of 100 billion yen [855 million dollars] a year or more is a possibility, and Nintendo is steadily executing its plans to get there within a few years. Lastly, Kimishima-san explained that 2016 is an important year for Nintendo, and that the industry is facing a climatic period. While games will remain Nintendo’s core business, there’s a possibility to become a full-fledged entertainment company. 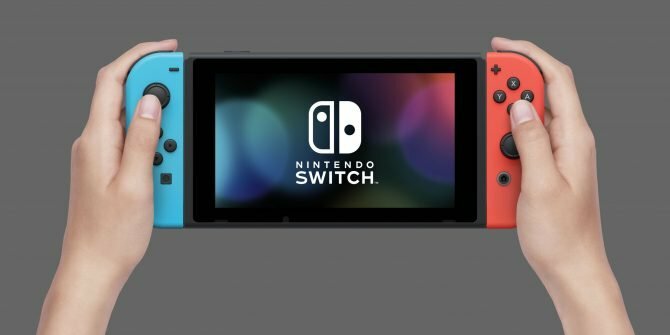 Nintendo isn't deviating from its target of shipping twenty million Switch units this year and expects no issues in securing their production.